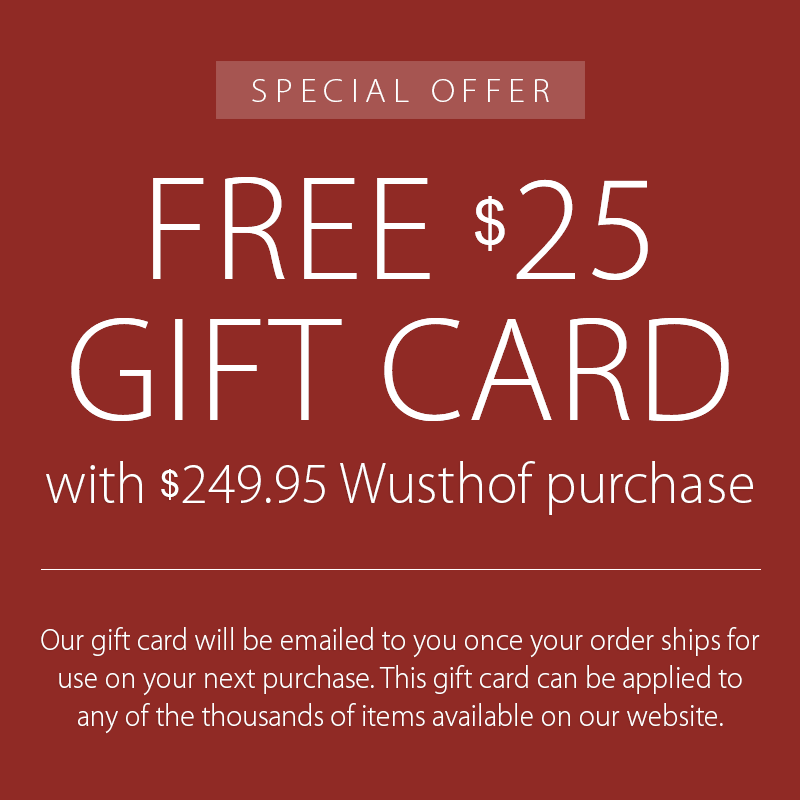 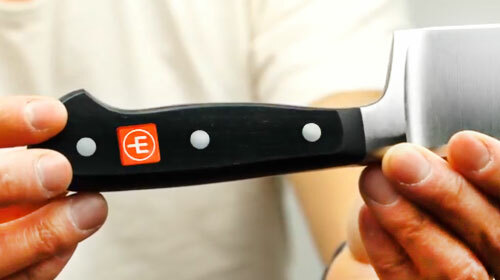 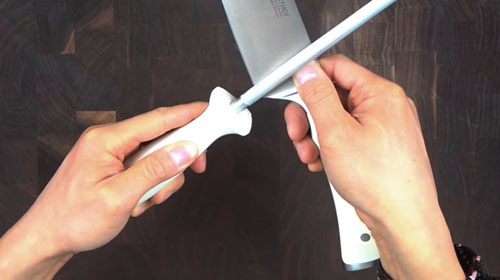 This Wusthof Cheese Knife is designed with your favorite soft cheeses in mind. 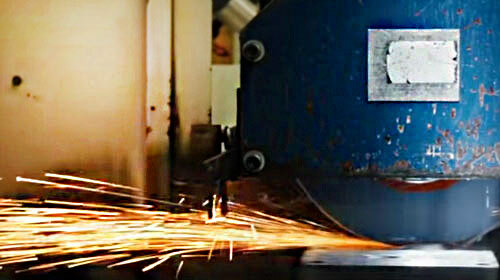 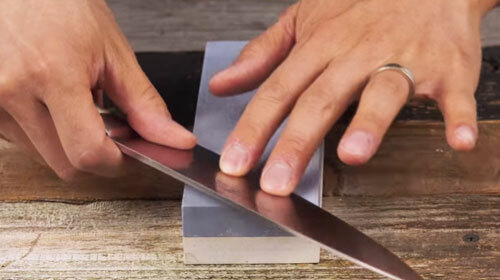 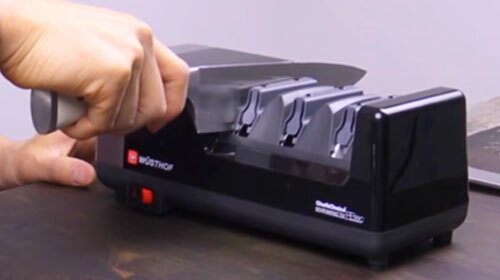 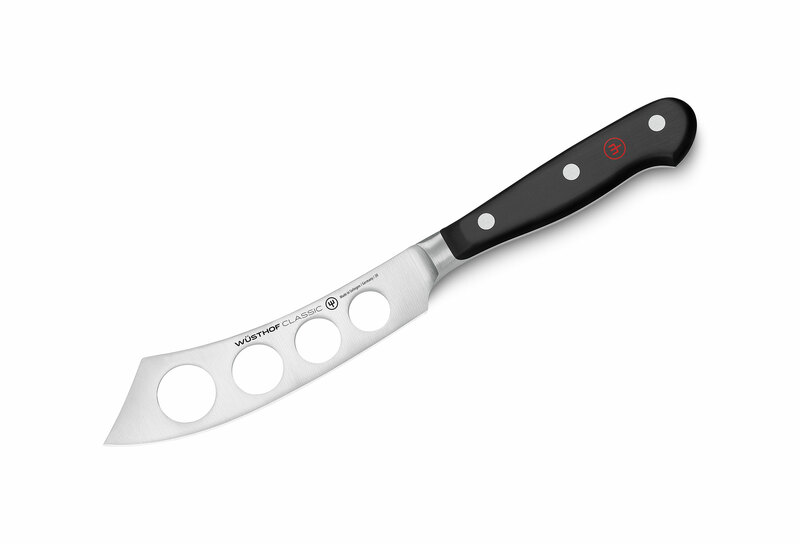 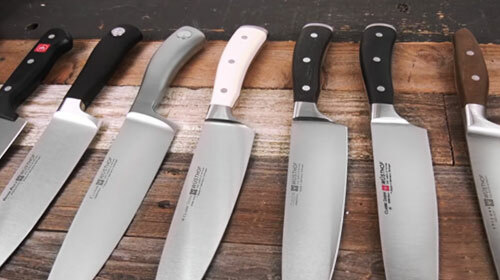 It features holes in the blade to assist in keeping your slices from sticking to the knife. 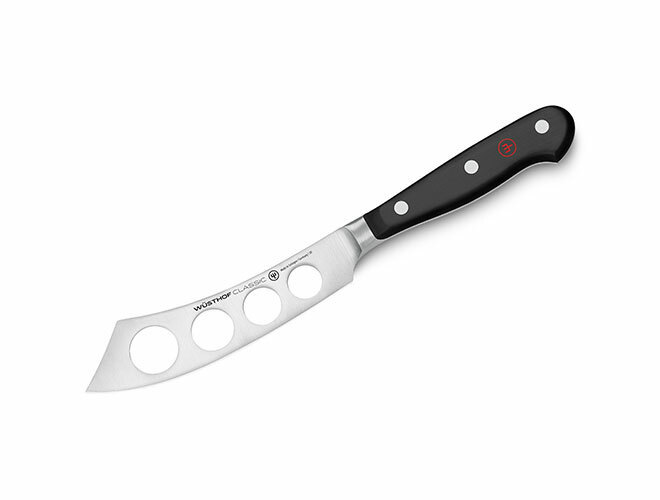 The comfortable handle gives an excellent balance and heft to the knife, which allows for a smooth, clean cut after each slice of cheese.